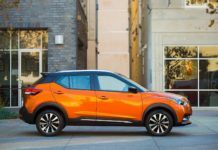 It’s a great time to be in the market for a compact SUV. 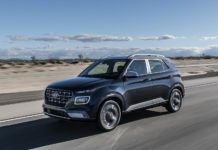 Almost every automaker has updated its compact sport utility vehicle in the last 18 months, and regardless of which model you buy, you’re getting modern technology, more space, and improved fuel economy. 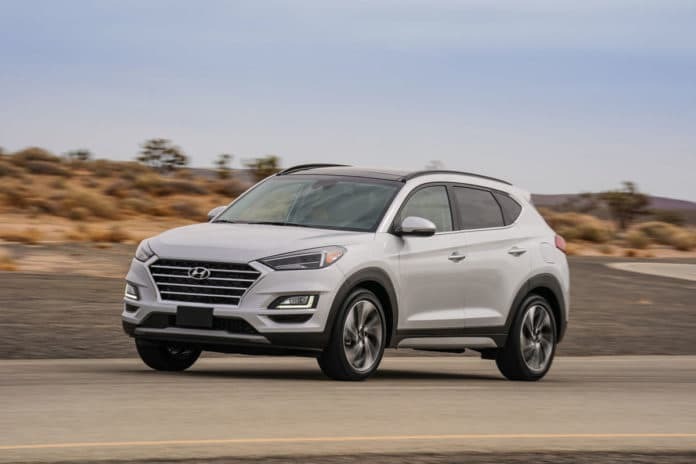 Among the host of new models to consider, the 2019 Hyundai Tucson is one of the latest examples to hit the market. 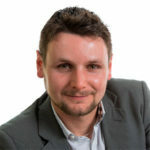 Although it’s not a new generation, it has received significant improvements in a host of areas and is worth checking out. 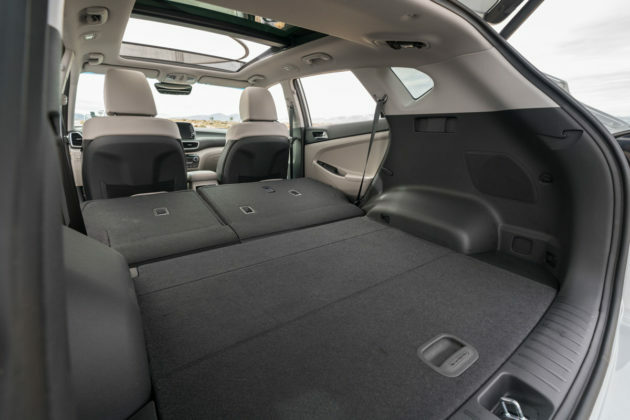 It does have some issues, however, when it comes to cargo space and fuel economy. 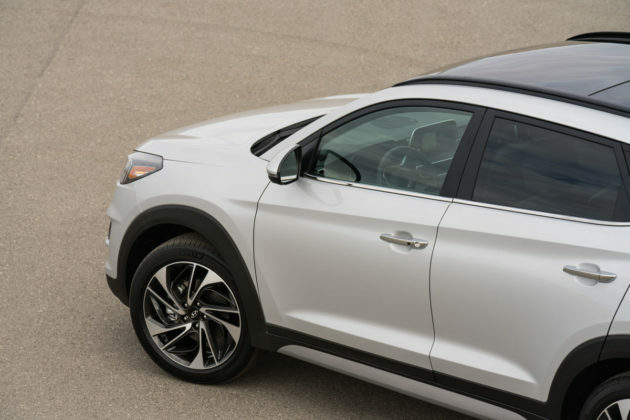 What’s new about the 2019 Hyundai Tucson? 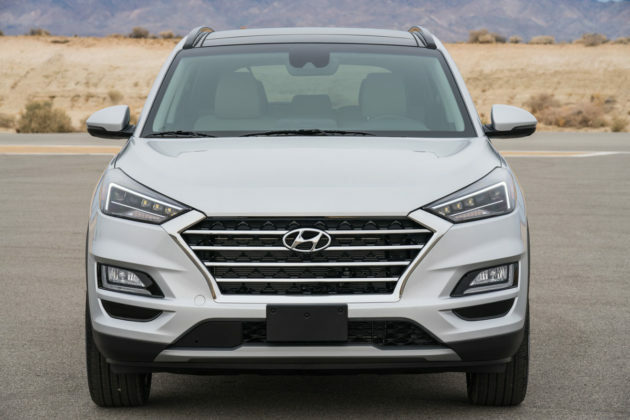 The new 2019 Tucson gets an updated look this year and the first thing you’ll notice are the new headlights. They are Audi-esque and quite elegant, and the overall shape of the Tucson is more rounded and sportier. There’s a new grill as well that isn’t too prominent and yet still noticeable. The interior has also been redesigned and looks very nice, especially in the top trims. 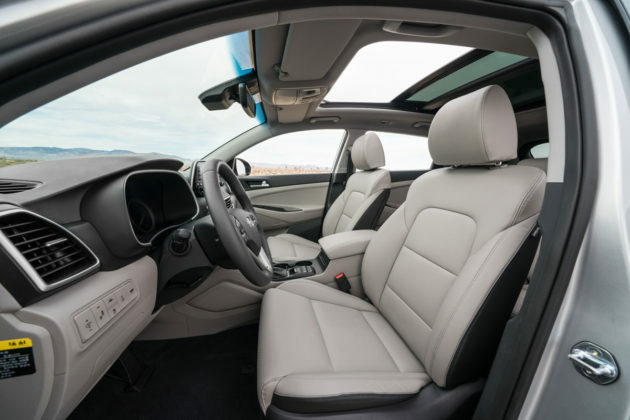 What buyers will like most about the Tucson’s interior is how ergonomic it is and how easy it is to use on a daily basis. There’s more technology features in the 2019 Tucson including standard Apple CarPlay and Android Auto, a new 7.0-inch touchscreen and new active safety features found in the SmartSense package. SmartSense includes lane keeping assist, pre-collision warning, and driver attention alert. 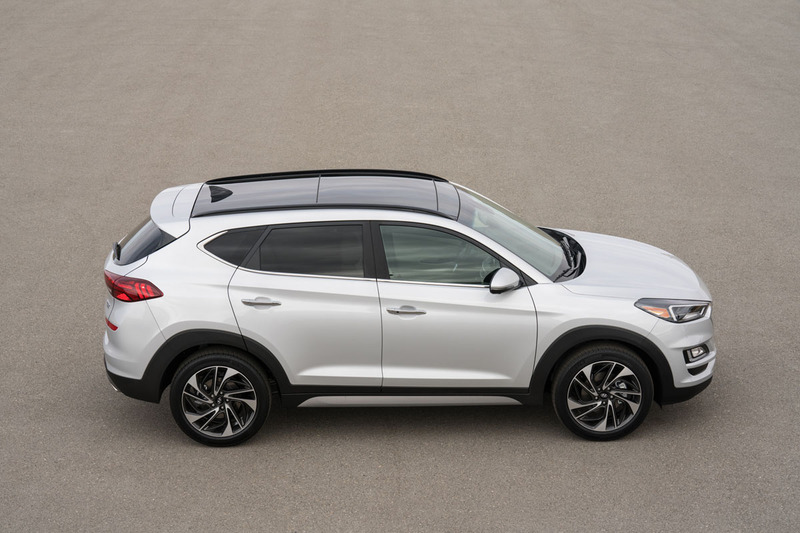 These features are optional on the Tucson’s base trim and standard on all other versions. 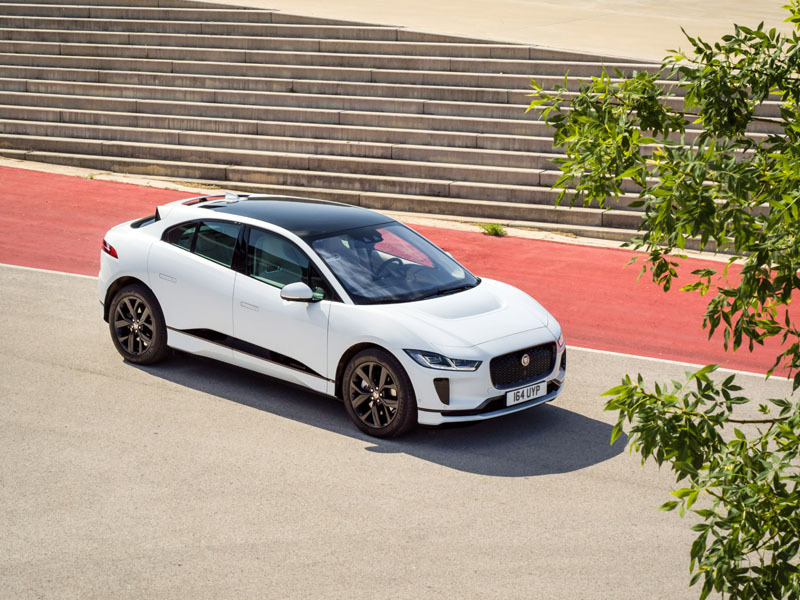 The 1.6-liter turbocharged four-cylinder engine is no longer available. 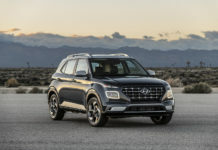 It has been replaced by a new 2.4-liter, four-cylinder engine that delivers 181 horsepower and 175 pound-feet of torque. 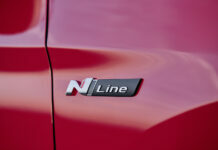 The base engine is still a 2.0-liter engine with 164 horsepower and 151 pound-feet of torque. Towing capacity is rated at 680 kg or 1,500 pounds. What’s the 2019 Hyundai Tucson’s price? 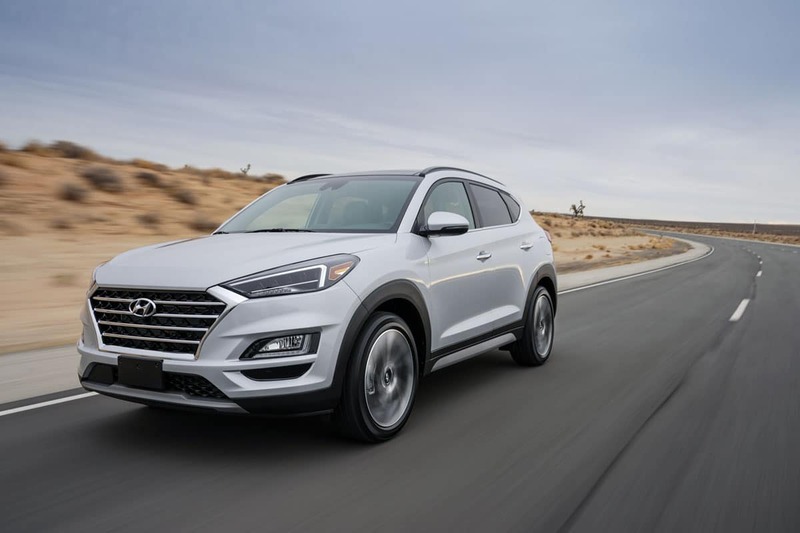 The base 2019 Hyundai Tucson starts at $25,999 with front-wheel drive. Adding SmartSense increases the price by $400. An all-wheel drive Hyundai Tucson starts at $27,999. The more powerful 2.4-liter four-cylinder engine comes standard with all-wheel drive and starts at $32,499. 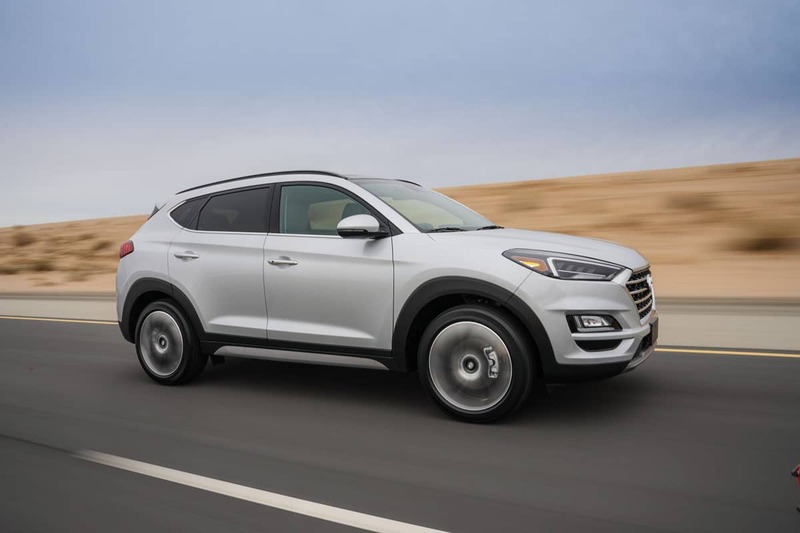 A top-of-the-line Hyundai Tucson Ultimate starts at $37,999. 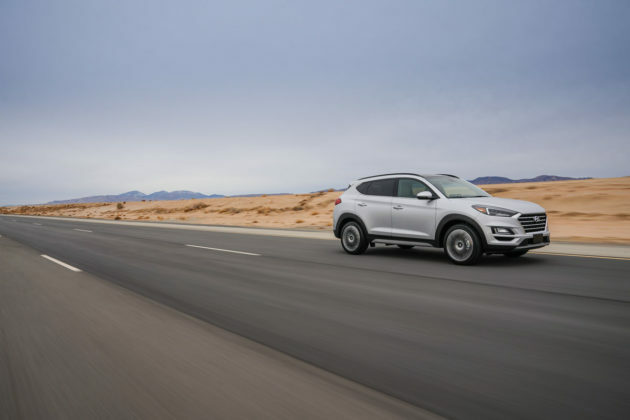 The Hyundai Tucson has always offered strong value to consumers and the 2019 model is no exception. 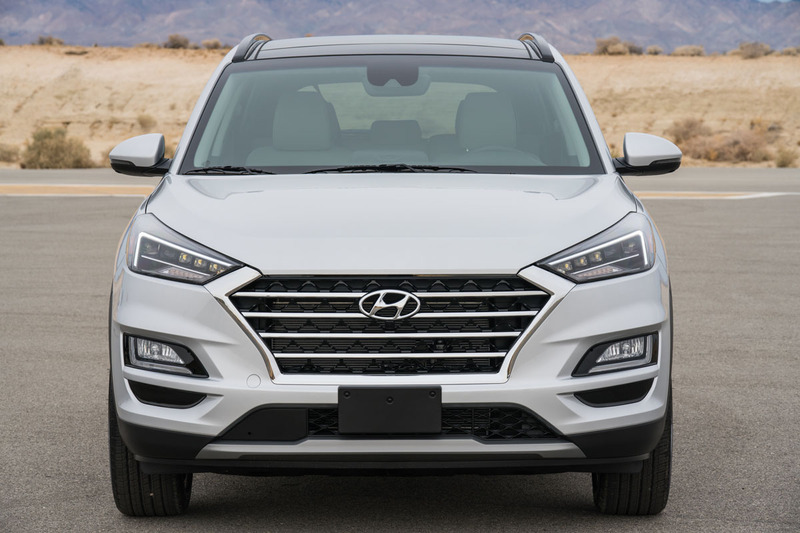 As a general rule, you’ll pay less to get the equipment and features you want in the Tucson compared with other compact SUVs. The 2019 Hyundai Tucson is currently on sale. 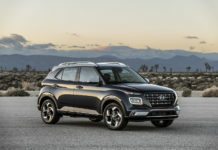 What other crossovers and SUVs should you consider? 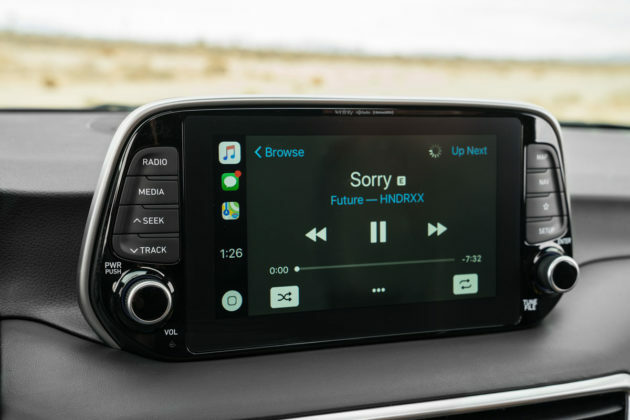 The new 2019 Toyota RAV4 is a big deal in this segment. 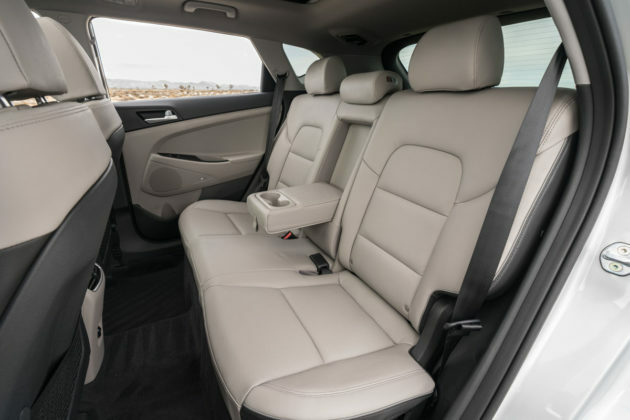 The 2019 Subaru Forester has also been completely redesigned recently and is worth a look. The Mazda CX-5 is coming with a new turbocharged engine, and the Honda CR-V is always a great choice. You can also have a look at the Volkswagen Tiguan, Nissan Rogue, Ford Escape, and Chevrolet Equinox. The only problem with the Hyundai Tucson is its limited cargo space compared to other compact SUVs. On the other hand, the value it provides is impressive. If you can work with the versatility it offers, you’ll get a lot of bang for your buck. We’d stick with the 2.0-liter engine and go with the AWD Preferred trim. 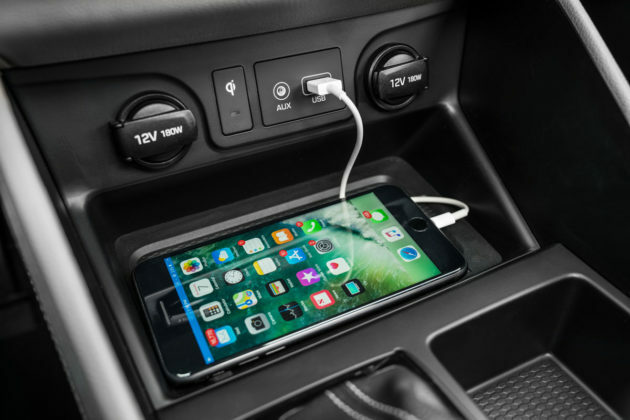 Previous articleShould You Buy a 2019 Subaru Forester?